Hobbits & Hairdye: My Top Albums of 2013 | Part Two. My Top Albums of 2013 | Part Two. I'm such a blog slacker its unreal, if you recall way into the depths of last year I did the post 'My top albums of 2013 | Part One' and meant at the end of last year/beginning of this year to post part two. Being my standard scatterbrain self I forgot all about it, not only did I forgot about this post but I also forgot about the film version (part two of that to come soon). So to make amends I thought I would post it now…its still January so it still kind of counts as the beginning of this year. Right? 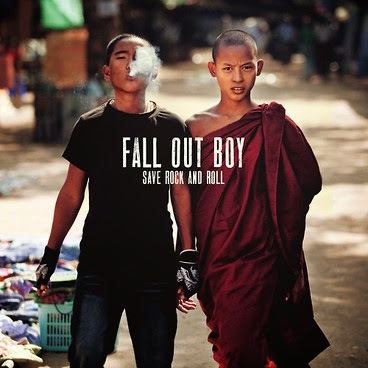 Fall Out Boy - Save Rock & Roll. Fall Out Boy were one of my teenage loves, 14 year old Emo Charlotte loved them a lot, that love has stayed with me and when I saw they'd released a new album, I knew I had to give it a listen. I gave it a listen and I loved it. It has a taste of a nostalgic Fall Out Boy but was new and exciting enough to feel like something completely new. It spent a lot of time on repeat and I now know pretty much all the words to all of the songs. If you're a Fall Out Boy fan and haven't heard this yet, then what the heck have you been doing? Its a brilliant album featuring a multitude of artists including: Elton John, Courtney Love & Foxes etc. 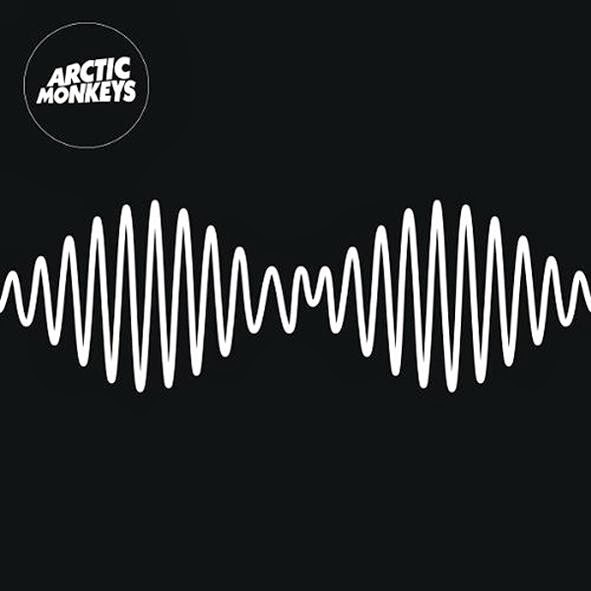 I love Arctic Monkeys. Simple as. I think they have a great sound, they're songs are brilliant and I think they are so appealing. I was a bit late to the game with this album, but when I gave it a listen I fell in love with this band all over again, I love every single song on the album, which for me is such a rare thing and a very big deal. I feel like these songs would be perfect to hear live and I desperately hope I get the chance to see them perform live one day. For my Birthday in 2012 I was lucky enough to receive tickets to see the musical 'Jersey Boys'. 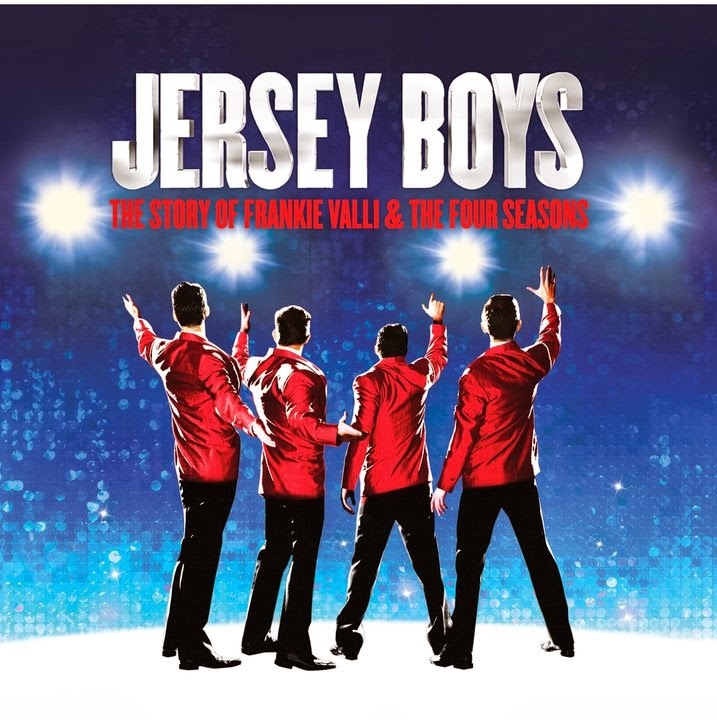 I love the music of Frankie Valli and 'The Four Seasons', their songs are absolute classics and have such a unique sound. Saying that, its pretty obvious that I was so excited when I finally went to see it in the summer of 2013. It was absolutely incredible, all the cast had incredible voices and not only did the songs justice, but added their own remarkable input. My trip had me playing all of the originals constantly and I downloaded the soundtrack for the musical. I am a self confessed musical theatre geek, so it was brilliant to add another to my 'musical theatre' playlist on iTunes…yes I have a musical theatre playlist! My favourite tracks include: Sherry, Big Girls Don't Cry, Walk Like a Man, Who Loves You & December 1963 (Oh, What a Night). I think we all know by now, that I love all things Disney, so when the newest film 'Frozen' came out, its safe to say I was excited to see it. I loved it, I loved it so much I went to see it three times, and the main reason for that was because of the songs, every single one was brilliant in its own way in adding to the story, and being catchy as hell doing so. After my first trip to see it I downloaded the soundtrack straight away, the lyrics seemed to be memorised into my brain straight away…and the rest is history. 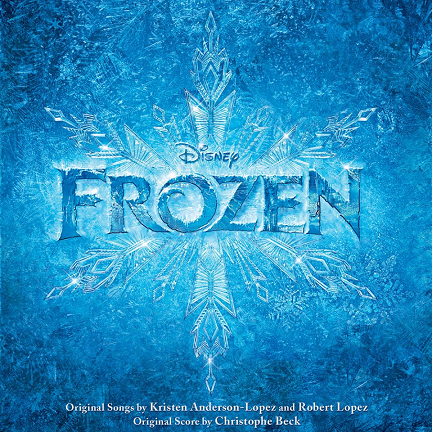 Favourite tracks include: Let it Go (obviously), Love Is an Open Door & Do You Want to Build A Snowman? So these are all my favourite albums from the second half of 2013. I love them all so much for different reasons, and I hope I continue to love them throughout 2014. Whats your favourite album/artist from 2013? Do you have any music recommendations for me? Fall Out boy and Artic Monkeys <3 and I really want to see the film frozen! I absolutely loved Jersey Boys, I saw it a few years ago. Not seen Frozen yet, but I'm with you on all the other album choices!